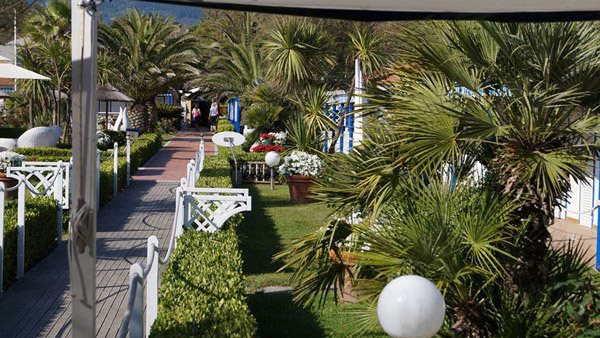 A nice relaxing holiday by the sea. 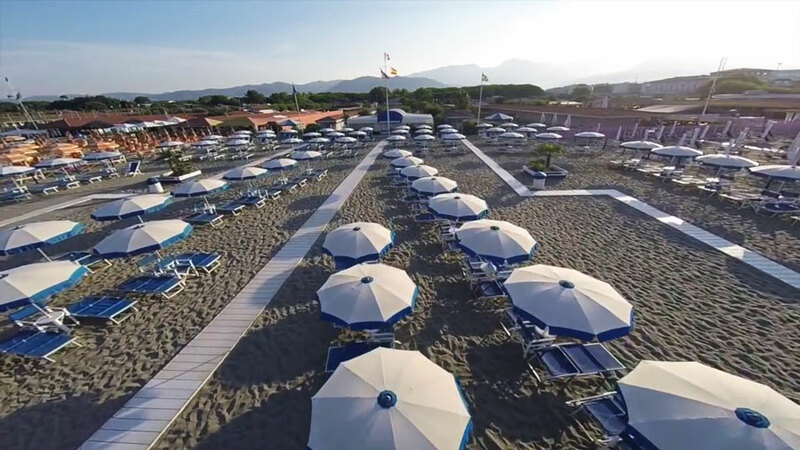 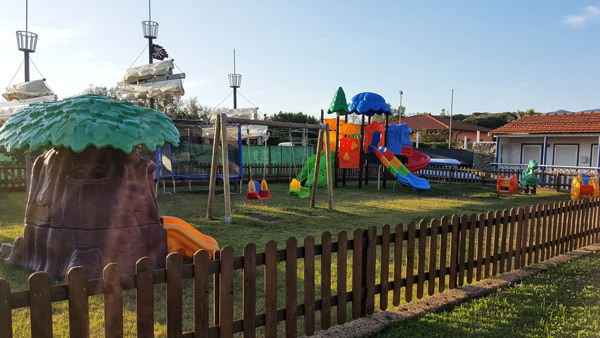 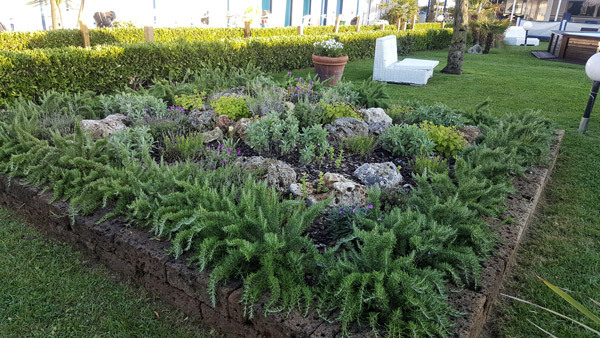 Since 1919, the aim of this historic Beach Resort in Marina di Carrara is to make the stay of its guests the most pleasant and relaxing possible. 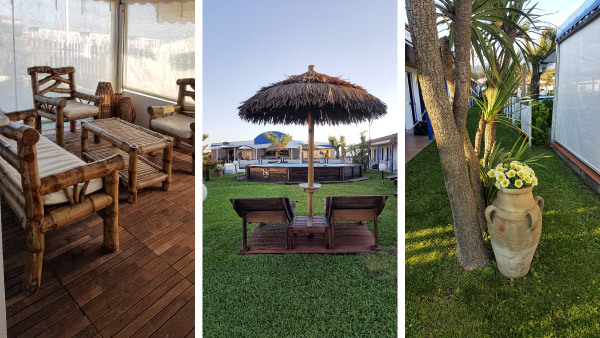 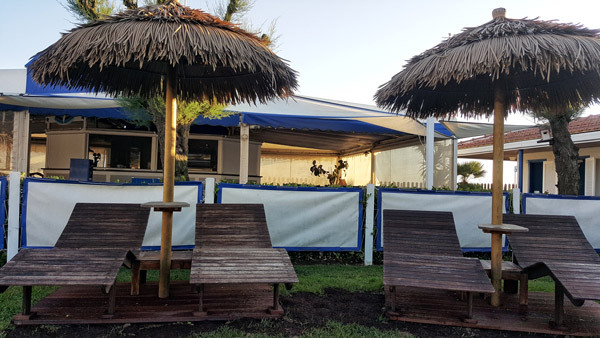 Green and cozy spaces are the setting for a fantastic beach equipped with every comfort, beach umbrella, 2 loungers and a director’s chair. 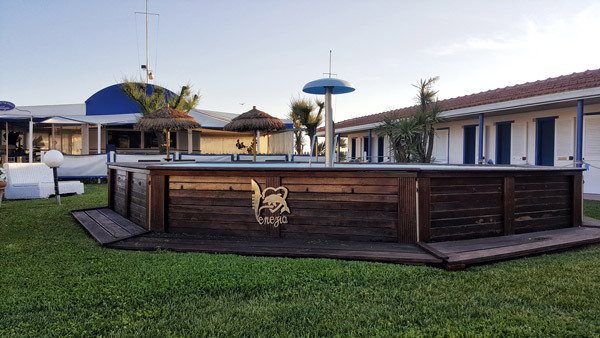 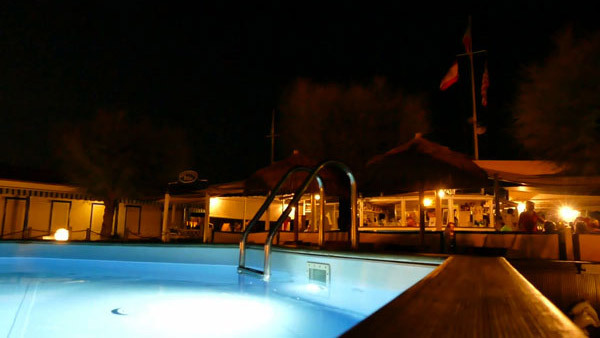 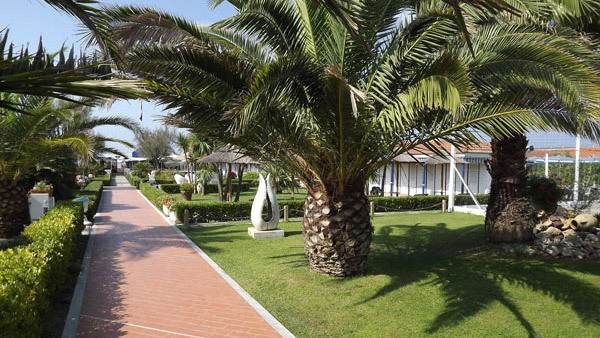 Inside the Beach Resort there is Venezia Bed & Breakfast, provided with modern and comfortable rooms where you can lodge to enjoy your stay to the fullest.